This is an updated build for my Streaming PC, I now have a Ryzen 7 1700 instead of the Ryzen 5 1600 I had before, I also now have a Corsair H75 for my cooler. The upgrade from the 1600 to the 1700 wasn't really necessary but it was cheap so, why not? I also got some cheap cable extensions off of Amazon that go along with my color scheme nicely. 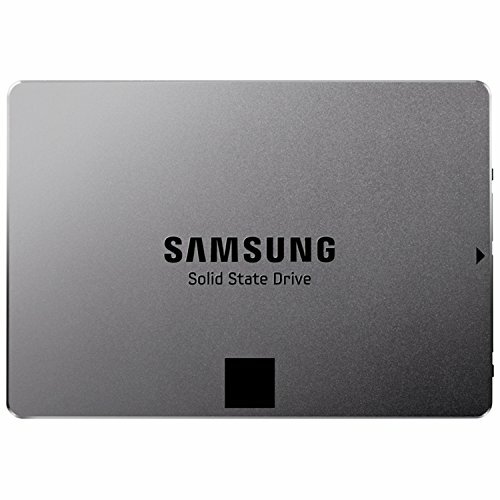 I use this PC to stream games off of my main PC. (https://pcpartpicker.com/b/zdfH99) I use my streaming pc along with the ultrawide to have OBS, chat, and alerts all in one place, and I use the three monitors for anything else on my main PC. Very nice fairly cheap motherboard. Old, but fast. Also expensive. I've had this card for a very long time and it has not let me down yet. Still works great after a couple of years. 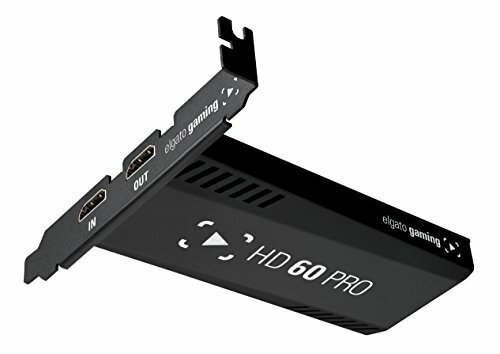 Great capture card I strongly recommend this to anyone that wants to stream to a console or another PC. Thanks! Yeah, I love this case, its amazing for the price and you can have some pretty nice looking builds in it. And good luck on your sisters build! Yeah, I can't wait to build in it! Certainly be an interesting build with what I've got. Definitely gonna post it. She wants RGB fans now.....I hope I haven't created another RGB monster! Not really no, I have 8 in it currently. Need to get another stick of 4 though so I can have dual channel. whats your twitch so I can check out the live stream. 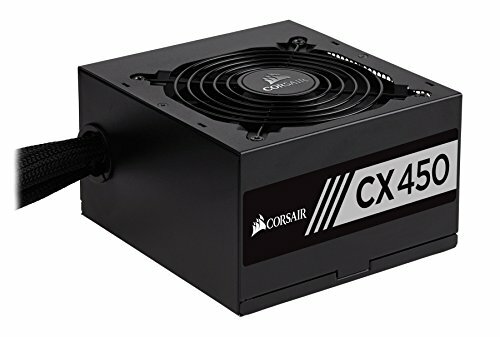 How did you get to cable sleeve your PSU? I bought cable extensions from amazon. I'm loving the looks. Something to know is that you might want faster RAM, as Ryzen scales better with faster memory (DDR4-2933-DDR4-3300), but not too fast. 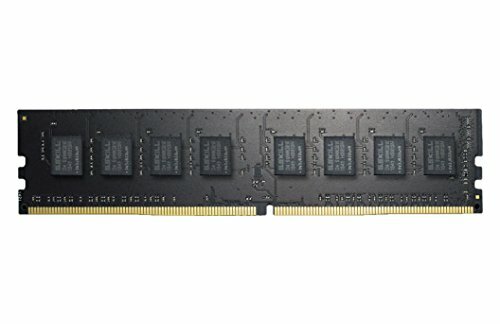 yeah, i know about the ram thing, but how big of a difference is the performance? Slower RAM apparently hurts performance quite a bit. Not sure how much - I design Ryzen-based computers, but I don't have a stable source of income (I still did my homework) and thus can't afford them much. Didn't read very far into the thread.